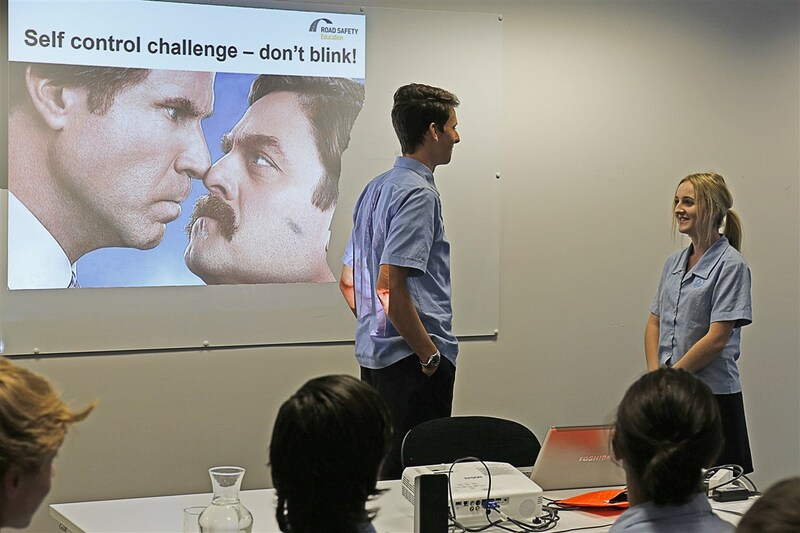 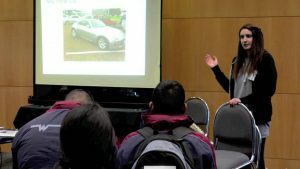 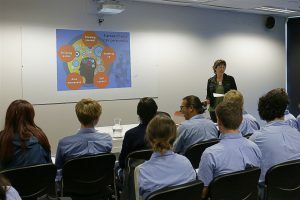 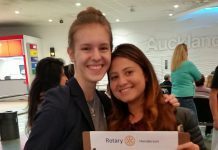 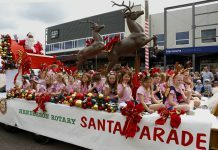 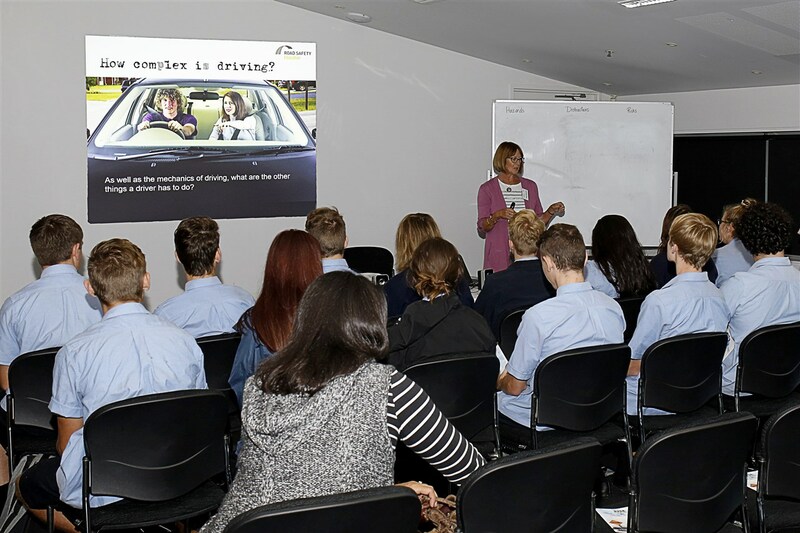 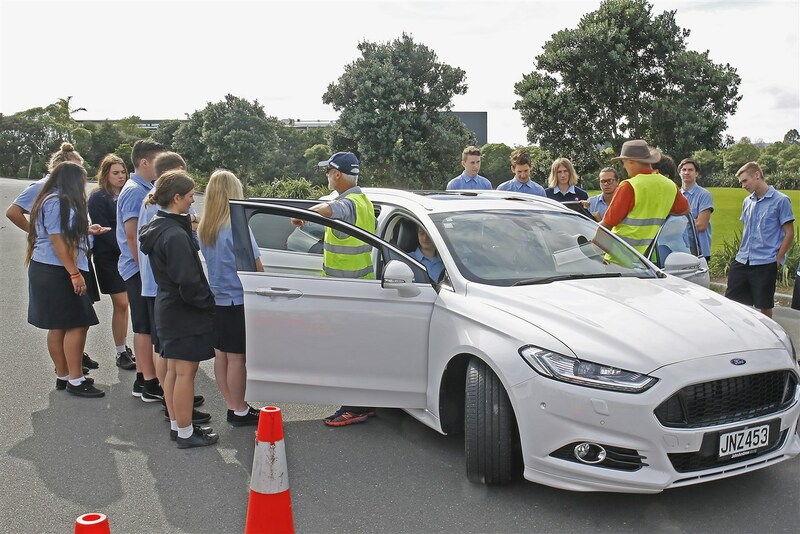 Henderson Rotary is proud to be able to bring the RYDA (Rotary Youth Driving Awareness) program to the Year 12 students of West Auckland. 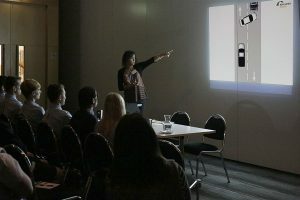 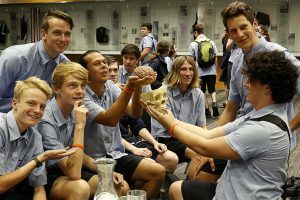 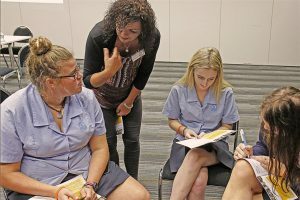 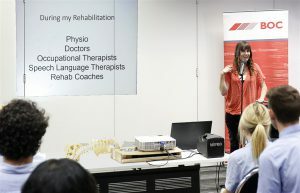 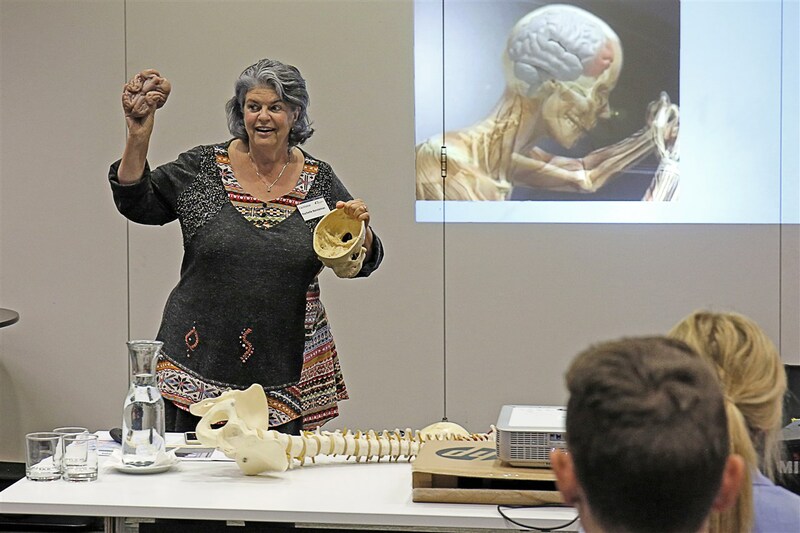 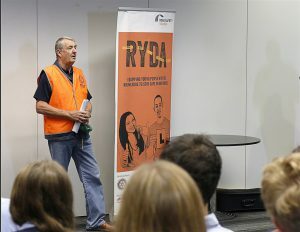 RYDA is a series of practical and powerful workshops that aim to change the way young people think about road safety. 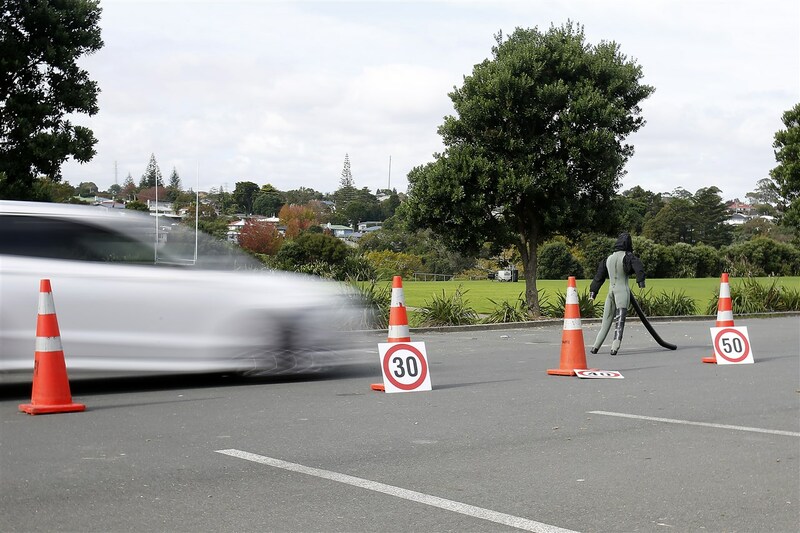 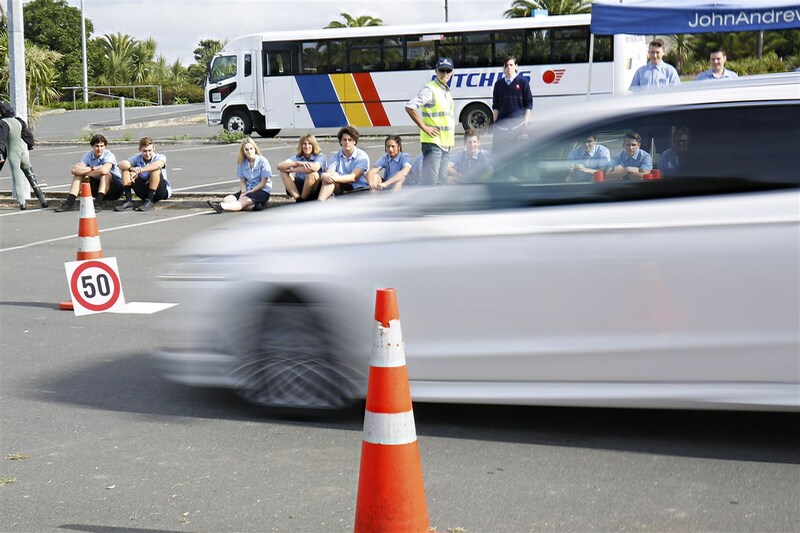 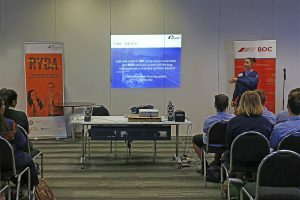 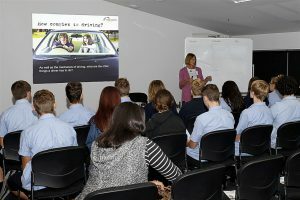 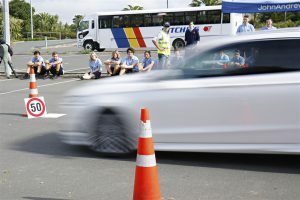 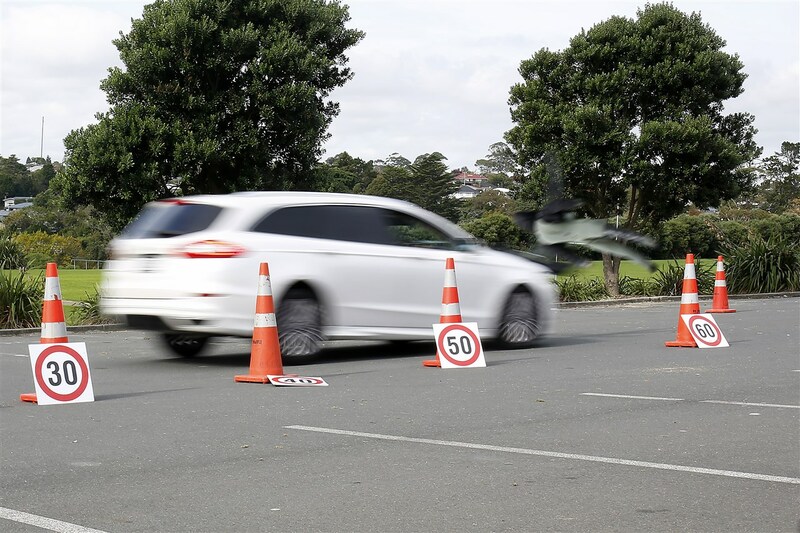 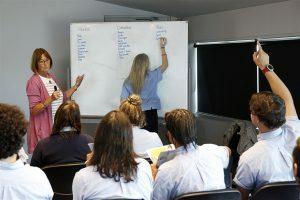 As part of an interactive one-day experience, students experience braking at different speeds, devise travel strategies that will work for them in the real world and get tips from road safety experts on how to protect themselves, their friends and family. Perhaps the most impactful moments come from the personal stories of loss and survival. The programme is delivered by professional presenters from Rotary’s non-profit Road Safety Education Ltd.